The Finder is your window into the Mac's file system. Designed to be used primarily via a system of menus and pop-up menus, the Finder works very well with a mouse and trackpad. But it can also be controlled directly from the keyboard. The keyboard has the advantage of allowing you to navigate through the Finder and interact with devices, files, and folders, all without ever having to take your fingers off the keys. 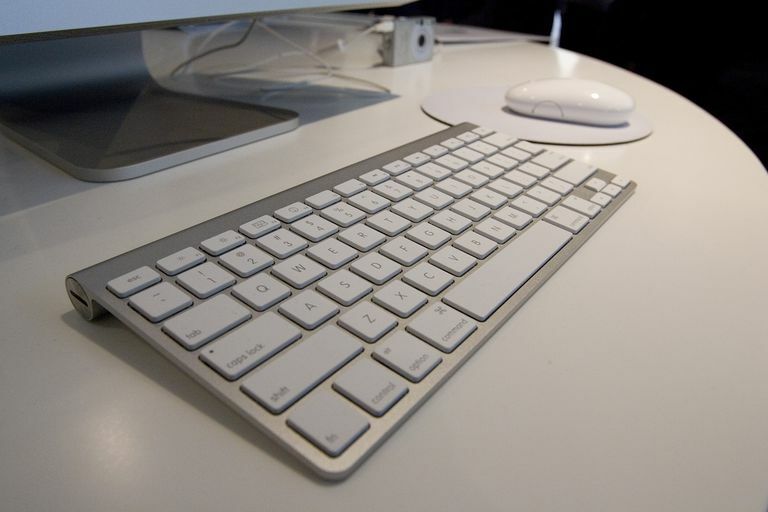 The disadvantage of the keyboard is that your interaction with the Finder is achieved through the use of keyboard shortcuts, a combination of two or more keys that, when pressed at the same time, perform a specific function, such as pressing the Command key and the W key to close the front-most Finder window. Trying to remember all of the Finder keyboard shortcuts would be quite an undertaking, especially for shortcuts that are rarely used. Instead, it's best to pick out a few that you'll use all the time. Some commonly used shortcuts to add to your arsenal could include the various Finder viewing options, along with the Arrange By option, to quickly sort a window's contents for you. These keyboard shortcuts for the Finder can help you streamline how you work and play with your Mac. Don’t forget that with each new version of OS X Apple releases, Finder shortcuts may change, or additional shortcuts may be added. The list of Finder keyboard shortcuts is current up to OS X El Capitan (10.11). We'll update this list when new versions of OS X are released.